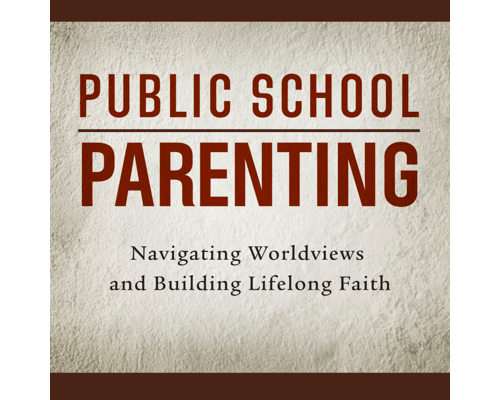 Public School Parenting: Navigating Worldviews and Building Lifelong Faith is a one-of-a-kind resource featuring two family ministry experts with over three hours of video. 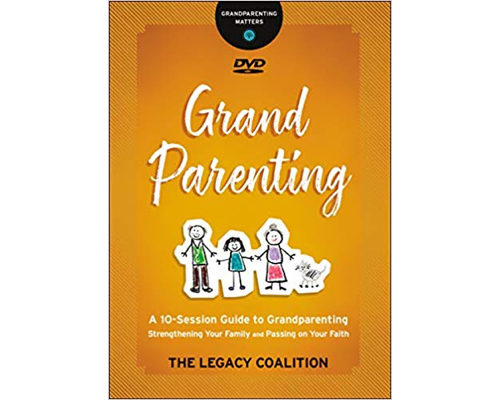 This 5-session DVD series, and its companion discussion guide, are packed with powerful messages, sound biblical principles, and practical ideas to help parents, grandparents, educators, and church leaders navigate the spiritual influences of public education. You will receive download links for 5 videos and the discussion guide. It’s no secret that public schools have become more secular, but are you prepared to talk with your children about the secular humanistic arguments and tough questions that will come their way? 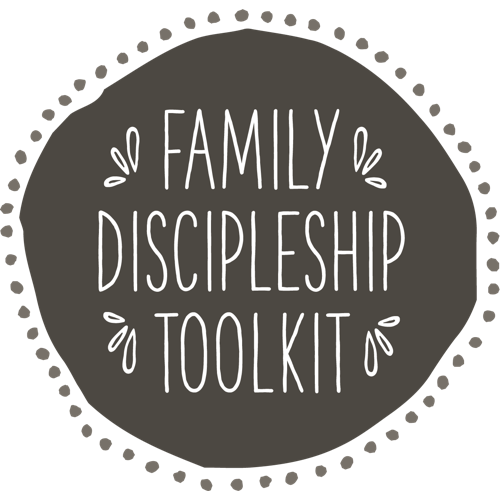 In Public School Parenting, you’ll learn about the primary messages children are hearing today and how to raise children with a biblical worldview in a public school setting.